Kesari 8th Day (2nd Thursday) Collection Early Trends, Rock Solid! Kesari is going stable now at box office and this is a good sign for long run. Film did register drop on 1st Monday and 1st Tuesday. But film remain stable on 1st Wednesday and now 2nd Thursday reports are encouraging. 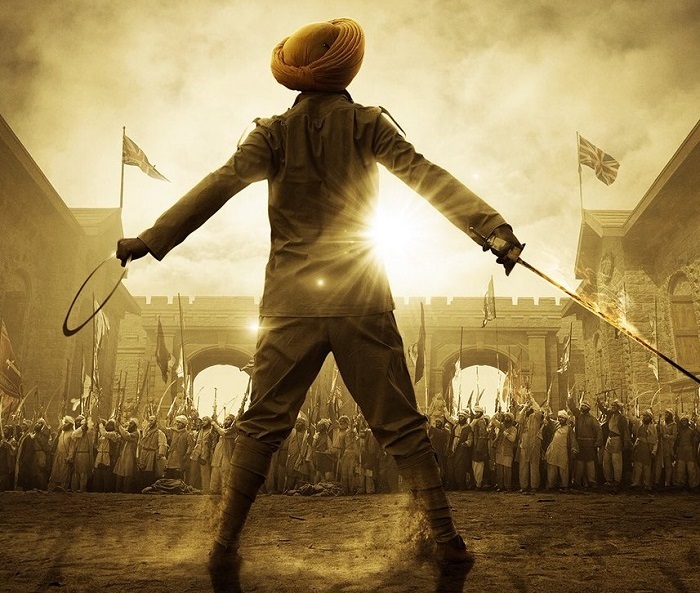 Kesari has opened to 9-10% occupancy in morning shows today. Film showed jump in noon time to register occupancy of around 20%. Film further picked up from evening onward and as per latest registering an occupancy of 35-40%. When samples are compared then 2nd Thursday occupancy is similar to 1st Wednesday. Early trend suggest, Kesari 8th day collection is heading towards 6-6.5 crore nett mark. These are early estimates from limited samples. Still few shows are left for the day and also major reports from interiors are awaited. Hence, final count will be higher or lower depending on these mentioned factors.